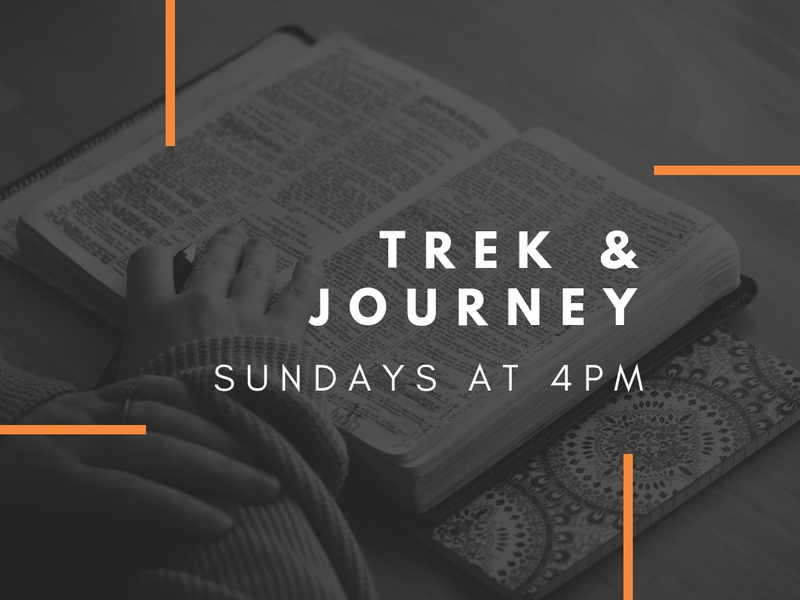 We exist to support parents by CONNECTING KIDS TO CHRIST. 3 John 4 says it best, “I have no greater joy that to hear my children walk in truth”. We want every child to love the Lord with all their heart, soul and strength. One way we are supporting you is by putting a Small Group Leader in the life of every child. The best way to communicate spiritual truth to a child is through a caring relationship. Whether your child attends worship on Sundays or Awana on Wednesdays, they are going to have someone who cares and prays for them. Sports Camp is a day camp (9:00am-12:00pm) that targets 3 year olds - 5th grade. 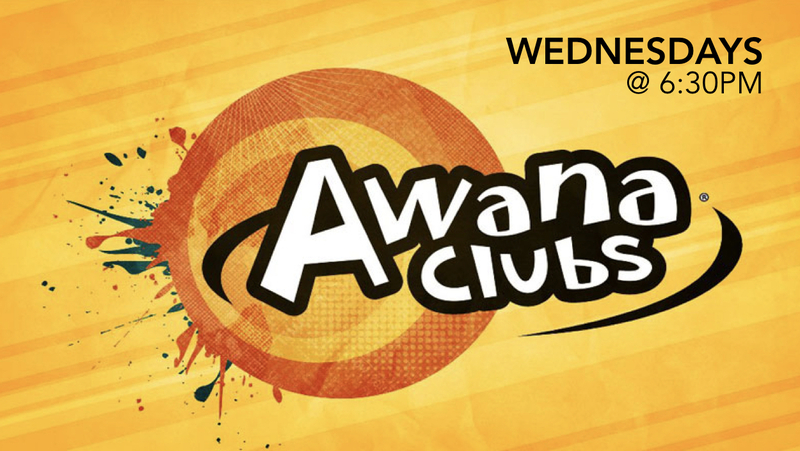 Wednesday Evening Awana: 6:30pm - 8pm Babies/1-year olds, 2-year old PUGGLES class, or 3/4-year old CUBBIES class.